Costa Mesa: one of California's most vibrant and eclectic cities. 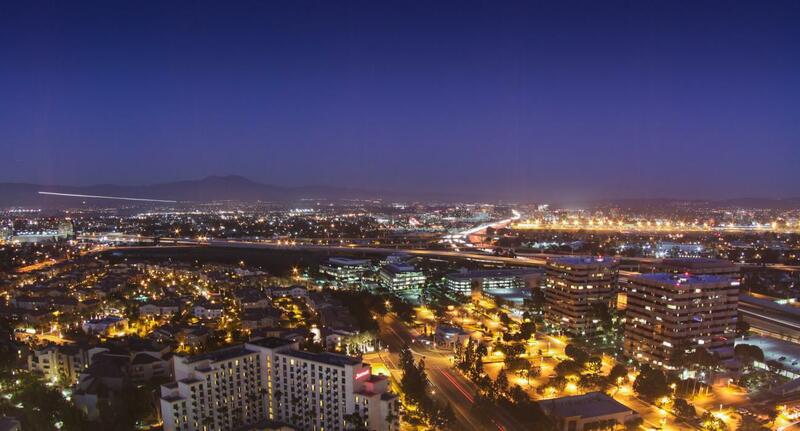 Located just one mile from the Pacific Coast, and in the heart of Orange County, this city is not one to pass over. The city holds one of the largest shopping centers in the nation, the South Coast Plaza. This beach city is also home to the headquarters of Volcom, RVCA, Hurley, and other related surf shops. But, lets not forget about the city's other features. With over 25 parks, two municipal golf courses, 20 public schools and three libraries, this city keeps it's community well put together.